Songs of Eretz Poetry Review is pleased to present "Midsummer Night's Bees" by Carol Hamilton, Poet of the Month. Ms. Hamilton will also be serving as the guest judge for the Songs of Eretz Poetry Award Contest, which will run from September 1 to October 15, 2015. A detailed biography of Ms. Hamilton may be found here: http://eretzsongs.blogspot.com/2015/08/songs-of-eretz-poetry-review-poet-of.html. The contest guidelines may be previewed here: http://eretzsongs.blogspot.com/p/songs-of-eretz.html. on Acoma at the dawn of his day. and the outhouses at the four corners. seeping out of adobe homes. dirt-floored church stretched above us. on a long ago faith-filled pilgrimage. on the road again, absent from the sacred. their fellow hunter-gatherers to me. under the arched trellis of cucumber vines. they have forgotten me again. to tattoo out directions to my garden. is a few well-directed little steps. Poet’s Notes: For me, much that I love and discover in poetry has to do with the connections life hands us as one idea stirs memories and interesting naming and sounds and unexpected associations. The desert southwest is a mysterious and evocative place for me, with its many religious and mystical cultures mixed together in a way that seems magical. The land itself reminds me always of how long this earth has been changing, and of how fleeting and fragile our lives. Bees are important to me, because when they do not come to my garden, I have to pollinate my vegetables by hand. 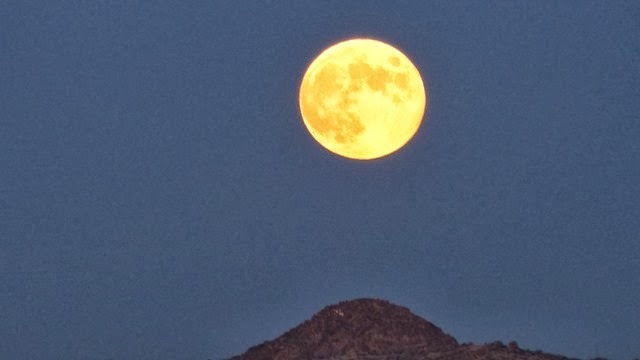 The fact that St. John was the saint of the bees stirred many memories of times in the desert, and I also love the various names given to the moon’s phases by tribal peoples. Editor’s Note: The theme of this poem is timely, as there is currently a shortage of bees in the United States due to the spread of Colony Collapse Disorder and other causes http://www.ars.usda.gov/News/docs.htm?docid=15572. "Midsummer Night's Bees" was originally published in Fiction Week Literary Review. 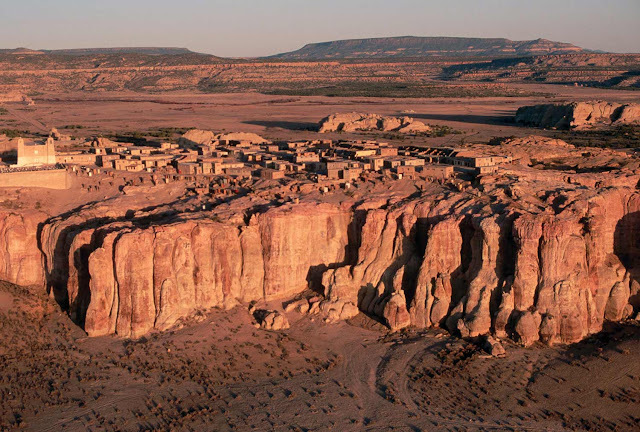 For about Acoma, see http://www.puebloofacoma.org/About_Acoma.aspx.